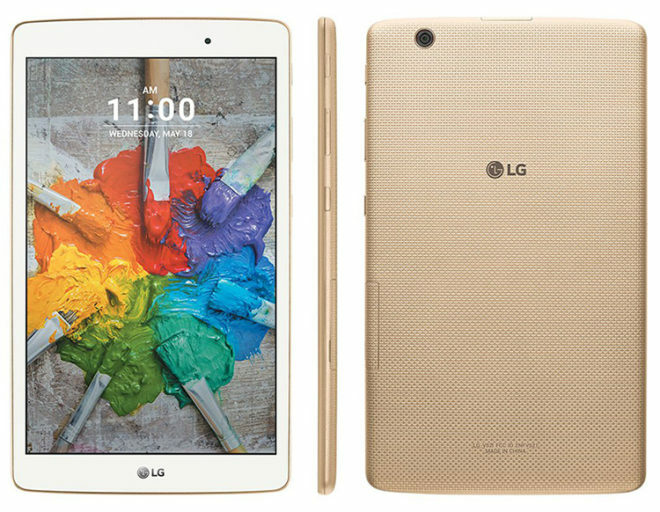 LG and T-Mobile continue to show love to the G Pad X 8.0 in the form of software updates. T-Mobile’s LG G Pad X 8.0 is receiving a new software update to version V52120n. 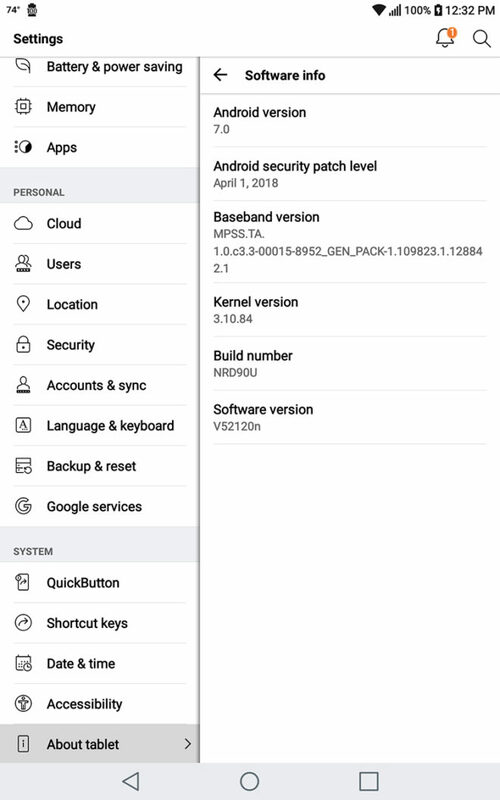 TmoNews reader Casey got the 93MB update today and, as you can see in the screenshot below, it includes the April 1, 2018 Android security patches. T-Mobile hasn’t updated its LG G Pad X 8.0 support page for this update yet, so it’s unclear what, if any, other improvements this new update might include. Getting the April 1, 2018 Android security patches makes this a nice little update for the G Pad X 8.0, though, especially considering that the tablet was released on T-Mo nearly two years ago. If you’ve got an LG G Pad X 8.0 and haven’t yet gotten this update, you can check for it by going into Settings > About phone > Update Center > System updates > CHECK FOR UPDATE. And meanwhile the LG V30 owners are still waiting for the Oreo update! We’re also stuck on the 2018-01-01 security patch which violates the terms of the Android Enterprise Recommended program. This just goes to show people phone makers and carriers,can update older phones and tablets,if they really wanted too. It’s nice to see that LG is capable of updating a two year old device while the V30 is still stuck on the now four month old 2018-01-01 security patch thereby violating the terms of the Android Enterprise Recommended program.